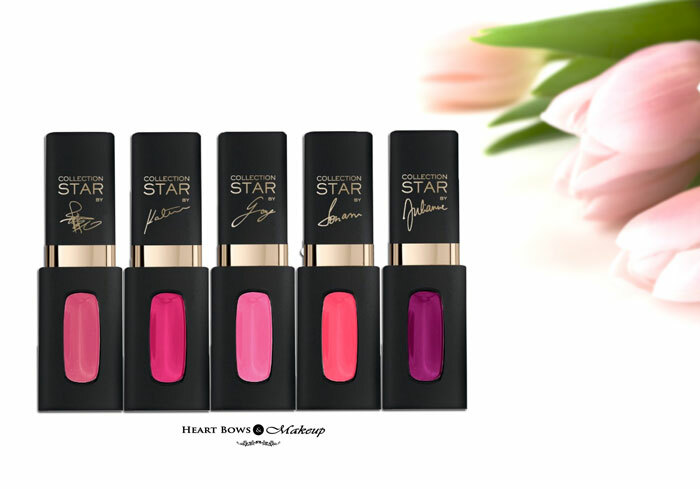 The month of love is here and L’Oreal Paris launched their new La Vie En Rose Collection with perfect timing. Similar to the L’Oreal Paris Collection Star Reds, this range consists of pinks in different hues and finishes. The Pink Perfection collection consists of 7 Moist Mat Lipsticks and 5 Extraordinaire Mat Lip Colors endorsed by various celebrities. Today, I shall be swatching all the shades of the L’Oreal Paris Color Riche Collection Star Pink Mat Lip Colors along with my first impressions. We have also reviewed and swatched the entire L’Oreal Collection Star Pink La Vie En Rose Range so don’t forget to check that out as well.! The L’Oreal Paris Star Pink Mat Lip Color is packaged in a black matte lip gloss packaging similar to the L’Oreal Extraordinaire Liquid Lipsticks. The packaging looks chic and classy and I personally prefer the black packaging over the gold one. It comes with a color coded window of sorts to ease identification. The L’Oreal Pink Extraordinaire Lip Color consists of a doe foot applicator which applies the product evenly. 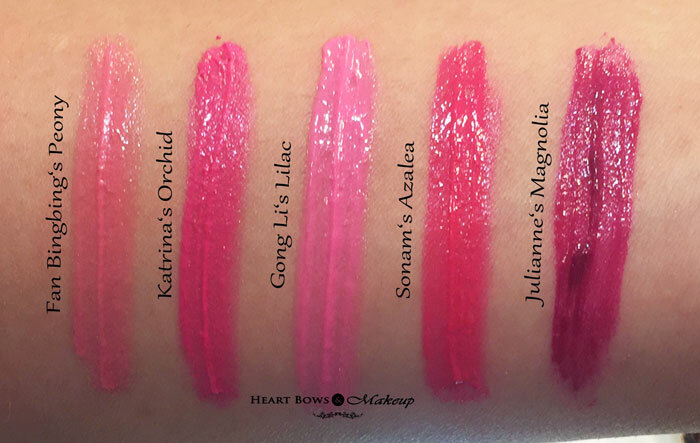 Here are the swatches of the 5 shades of Collection Star Pinks. L’Oreal Paris Collection Star Pink Gong Li’s Lilac: This is a girly bubble gum pink with a blue undertone. This is suitable only for the lighter complexions. L’Oreal Paris Collection Star Pink Sonam’s Azalea: This is a bright coral pink and will flatter majority of the skintones. L’Oreal Paris Collection Star Pink Julianne’s Magnolia: A deep berry pink which is more plum than pink. This will flatter all skintones. 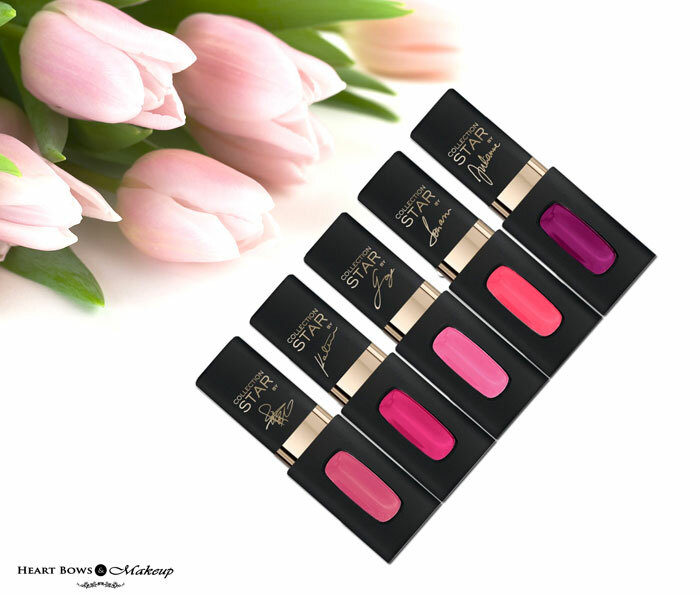 The L’Oreal Collection Star Pink Mat Lip Colors have a very creamy formula which settles into a semi matte finish. The lighter shades provide sheer pigmentation while the darker ones can be built up to a full coverage. 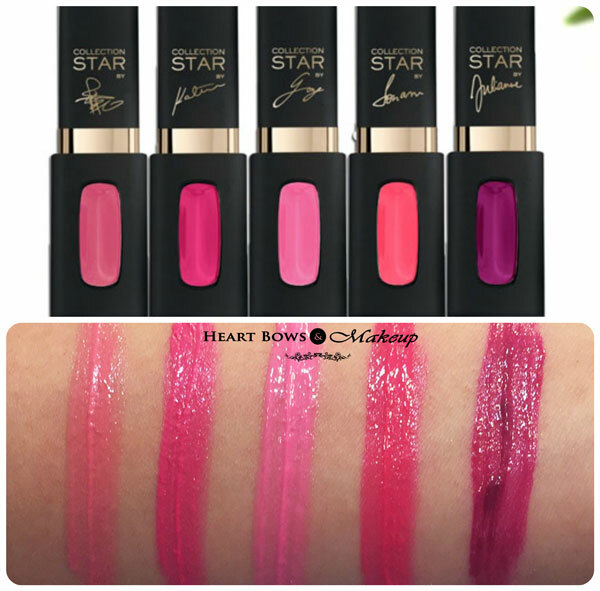 I prefer the Star Pink Extraoridinaire Lip Colors over the Exclusive Pink Moist Mat Lipsticks as the latter contains very sheer and more paler shades. Personally I love Gong Li’s Pink & Sonam’s Pink. I am still testing out the lip colors and will do a detailed review soon. What are your favorites from the L’Oreal Paris La Vie En Rose Collection Star Pinks Mat Lip colors? 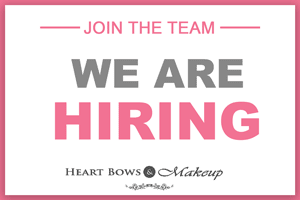 Do let us know below.